oooh la la... Country Road have melted my heart once again with their gorgeous new Spring Homewares Collection. And yes you have caught me red handed... I may or may not have bought all the geometric cubes in all colours and sizes, they are divine! 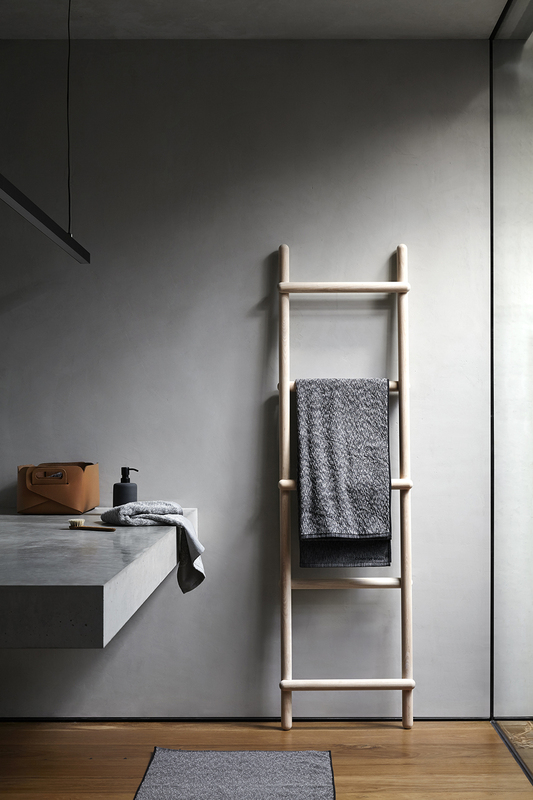 Their collection offers a sophisticated simplicity this spring with a pared back aesthetic that focuses on beautiful sculptural pieces and cool tones balanced with copper and natural textures of wood and marble. Modern minimalism is the focus – Geometric handmade items like decorative metal cubes add a graphic measure to the home, whilst monochrome patterns mixed with tonal patchworks, black mesh cushions and grey marle throws keep it soft and luscious. Linen bedding is the star of the season as the weather warms, look out for fluro stitching and trims, textured white covers and tessellated sheet sets in lemon or grey make for perfect layering options. Scandinavian-inspired folded wooden trays are elegant and functional while Dinnerware is featured in Airforce blue and is complemented by black gloss bakeware and sculptural copperplated serving utensils. For kids, colour and prints are the main event with playful sheet sets in spring yellow and patchwork prints as well as silhouetted animal patterns in pops of deep green and raspberry shades. Country Road has opened it's doors to their brand new store in the historic outpost of Sorrento, Victoria. The innovative new lifestyle concept combines a café, retail space and surrounding gardens, illuminating the heritage of the Sorrento Post Office’s historic location, whilst providing a contemporary and beautiful backdrop for the latest Country Road collections. The shop flows seamlessly from Kids and Home wares to men's and women's clothing and onto the beautiful cafe and connecting terrace which brings lovely ocean air right inside as you shop. And what is even more special about this stunning new store is that the grounds also house a vegetable garden which supplies produce to Cafe POST 3943, a joint venture with local organic cafe The Sisters. Country Road Sorrento is located at 10-16 Ocean Beach Road, Sorrento. Oh Country Road you've done it again... dusty pink, soft greys, textured fabrics and subtle pattern will bring warmth and sophistication into your home this winter.. Shot on location in the beautiful Tasmanian region of Satellite Island, the striking Country Road Winter 2015 campaign highlights the rugged outdoor focus of the season. "Luxurious bedding in Portuguese linen and reversible brushed cotton ensure the ultimate in warmth and comfort is provided for the Winter months. Multi functional concrete vessels work in either the bathroom or at the desk, whilst handmade black and white grid vases highlight the key graphic colour palate of the season. Decorative marble elements add a subtle considered edge to kitchenware with utensil holders, mortar and pestles and trivets all crafted from the striking material." BED LINEN: Country Road’s signature bedding collection includes quilt covers, European pillowcases, standard pillowcases and coordinating pillowcase and sheet sets for queen size and king size beds. Find everything needed to update a designer home with new Winter decor including the latest colour trends, textured blankets and new pattern prints. TABLEWARE: Country Road’s signature range of kitchen and table wares is designed to entertain, host and dine in style. Set the table and serve with coordinating dinnerware, silverware, table linens, serving dishes and utensils including plates, bowls, mugs, cutlery, stemware, glasses, jugs, pitchers, coasters, platters, trays, chopping boards, serving utensils, tea towels, table runners and placemats.